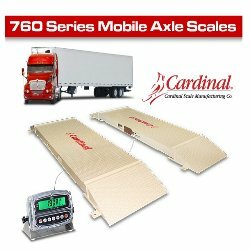 Cardinal's American-made completely portable 760 axle load scales feature 7 x 2.5-foot (without ramps) two-module platforms that give you the performance you need... where you need it and when you need it. At only 400 lbs per (aluminum) platform, this relatively lightweight scale handles like a heavyweight with a 60,000 lb capacity. 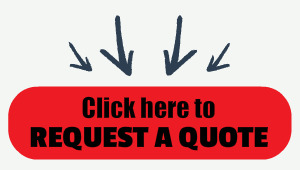 Each scale comes complete with four steel or aluminum access ramps, checkered deck, stainless steel junction box, and environmentally-protected USA-made stainless steel load cells (4 SB20000S load cells per platform).